Freddie Mac provides a national average of mortgage rates updated once a week. Freddie Mac provides the most comprehensive and unbiased look at rates available in the market. The Mortgage Bankers Association of America is the preeminent association representing the real estate finance industry. Their consumer information site contains several tools and guides to aid in purchasing or refinancing a home. The Federal Reserve Board maintains a web page with consumer information, including a section on home mortgages. The section covers topics such as finding the best mortgage and understanding ARMs. Freddie Mac is a publicly held corporation chartered by Congress to increase the supply of funds that mortgage lenders, such as commercial banks, mortgage bankers, savings institutions and credit unions, can make available to homebuyers and multifamily investors.  This Freddie Mac site offers a step-by-step tutorial on the home buying decision process and the mortgage application process. What happens after you complete the purchase process? This U.S. Postal Service site provides all kinds of tools and tips to help make the moving process easier. U. S. Department of Housing and Urban Development website provides extensive information about buying a home including affordability, borrower’s rights, tips and tricks for shopping for a loan, and details about different home buying programs including FHA loan programs and other special programs. Fannie Mae is a government-sponsored enterprise (GSE) chartered by Congress with a mission to provide liquidity, stability and affordability to the U.S. housing and mortgage markets. Home Buying Process guide on their website offers valuable information about buying a home. This website also provides important information for home owners. CLM Mortgage © 2018. All rights reserved.